If your child has a fever, has diarrhea, is vomiting, or has generally been feeling ill for almost the whole day, you know that your child is sick and that they need to stay home and rest in bed. However, we all know that a sick child who is stuck at home can get bored in just a short span of time, so why not take some time off and stay home to play nurse while caring for them. Not only will you get to watch your child better, you can also entertain them to keep them from getting too bored while being kept at home. 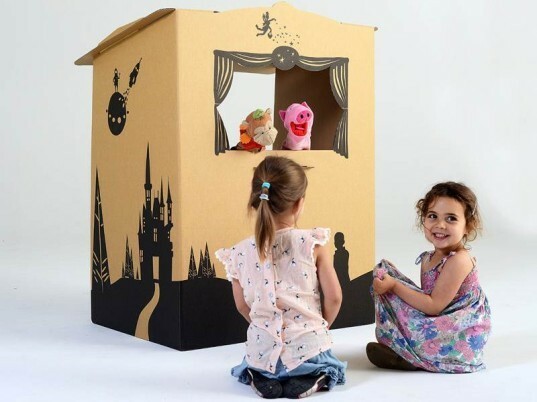 If your toddler has puppets at home or if they have any stuffed animals in their collection of toys, put on a little puppet show which will be great for entertaining them. Find a cozy spot in the living room or right on the couch and have their favorite snack with them so they can enjoy watching the show you have prepared for them. When your child feels really sick and prefers to just lay in bed, you can still entertain them by pulling out their baby book or family photo album and leaf through the pages while telling them the story of each photo. Children rarely get tired of such things like remembering things that happened during vacations, or hearing about things that happened on the day they were born; share great and fun stories with them since this helps distract your kids from their fever, tummy pain, or a sore throat. It sure is tempting to just stay in bed and rest the whole day when your kids are sick; however, getting out of the house for some fresh air can be a great way to get their blood flowing. As long as your kids aren’t suffering from a fever or a bad cold, taking some short breaks outside will be great for them, especially when you take the Whistlecopter with you when you walk out in the evening. Launch these fun toys and let your kids see the awesome LED lights up in the sky that lights the sky just like beautiful fireworks in the evening.